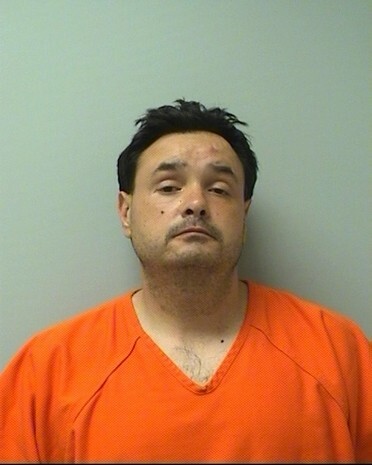 Shawn P. McConnell of Wausau, 43, was charged on 06/23/2014 with child abuse intentionally causing harm. View court record. On 08/06/2014 he was charged with felony bail jumping. View court record. On 09/02/2014 he was charged with felony bail jumping. View court record.